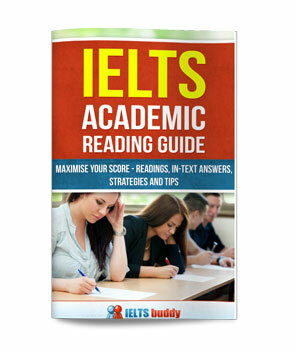 In this lesson we will look at how to write an IELTS complaint letter. In this type of letter, you are given a situation that you wish to be resolved in some way. Common examples are bad service at a hotel, shop, restaurant or other place or faulty goods you have bought. However, remember that there are always THREE tasks you have to address in the letter, so check carefully what they are. 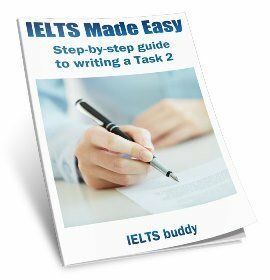 In this case the third task in the IELTS complaint letter is introducing yourself. It is essential that you address the three points you are given. If you do not, you will lose marks for Task Achievement, and your band score may be reduced. You need to make sure you think of some extra details to support the points. You don't necessarily have to write the same amount on each point. 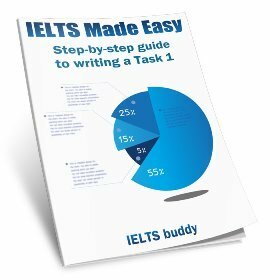 You should make sure you give plenty of detail for the second two points, but in this IELTS complaint letter, it is likely you would write less on the first point as there are limits to what you can say if you introduce yourself. You should write your letter in the same order as the bullet points. You must also get the register right in a letter. This basically means using an appropriate tone to match the purpose of the letter and the person you are writing to. The register or tone will depend on how formal or informal the letter is. It can be tricky and take some skill to get this right. A letter of complaint will be a formal letter and so you would use different language and phrases than if you were writing to a good friend for example. Getting the tone right is important because this can affect your score for Task Achievement. Topic sentence stating the positive point. + However, + problem…. We thoroughly enjoyed the first week of the holiday. However, after that we experienced a number of problems. You will need to practice these to make sure you know how to fit them in correctly to your letter as they may all vary slightly depending on the particular context. Now, take a look at the model answer. Note some of the phrases above which are in bold / red. My name is Mark Roberts and I am writing to you regarding a Nokia camera that I bought at your department store on Sunhill Road, Dewsbury, on the 5th September. The camera seemed to work fine in the shop. However, upon returning home, it became clear that the shutter mechanism was not functioning properly. In addition to this, there was a small scratch on the lens. I therefore returned to the shop the following day, on the 6th September, and spoke to a company representative about the issue. I left the camera with the assistant and they assured me that they would look into the problem with a view to repairing the camera and get back to me a few days later. However, it has now been one week and when I contacted the shop again they said that the camera has still not been fixed and they do not know how long it will be. As I am sure you will understand, it is not acceptable to be waiting for such a long time for it to be repaired. I would therefore like to request that I be given a full refund should I not receive the repaired camera by the end of this week. The letter meets all the requirements of the task. The three points have been covered, each point has been extended with further appropriate and relevant information, and the tone is consistent throughout the letter. Paragraphing has been used appropriately, ideas have been organised logically, and cohesion within / between sentences and paragraphs is appropriate. Word forms and spellings are all correct. There is a range of vocabulary and the writer collocates well. In the IELTS complaint letter, there is a mix of simple and complex sentences, and excellent control of grammar and punctuation. 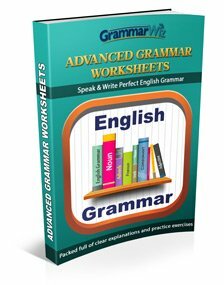 The past tense has been used correctly to discuss completed actions in the past.